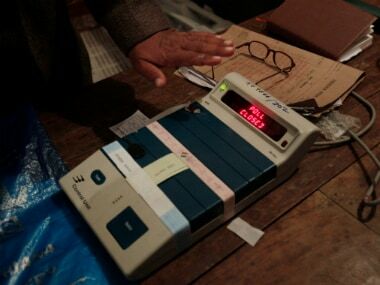 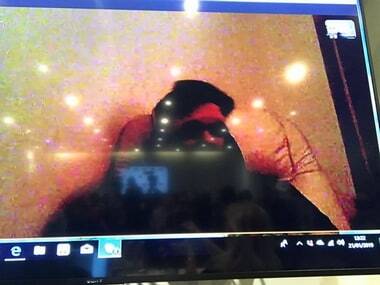 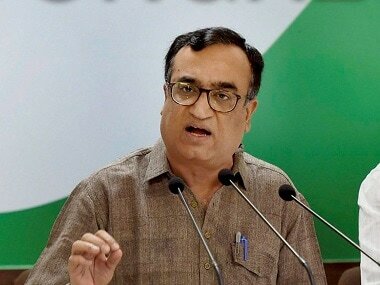 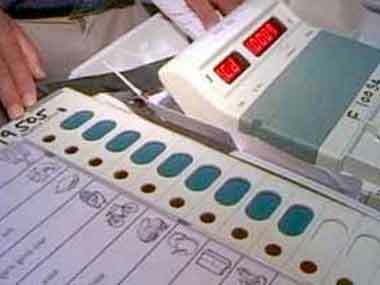 The self-proclaimed Indian cyber expert, who alleged that the 2014 general election was 'rigged', was not an employee of the Electronic Corporation of India Ltd (ECIL) as claimed by him, the public sector undertaking said Tuesday. 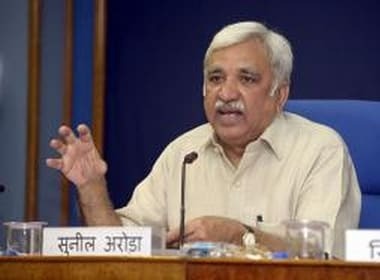 Sibal said that he was invited by his friend Ashish Ray — who is the president of IJA — to attend the event, for which he said invites were sent to all political parties. 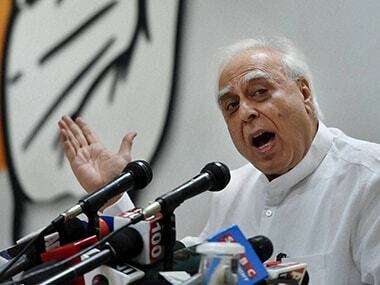 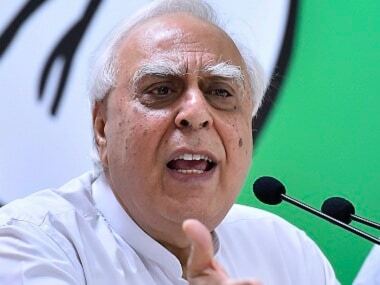 Sibal said that he was to do some personal work in the UK on the same day and thus decided to attend the event which promised to make some important revelations as per the email sent out to him by the organisers.